Why do you need a steam mop with a triangle head? Because according to manufacturers, this design allows you to reach into corners, edges, and smaller spaces that the wider rectangular mop head can’t. 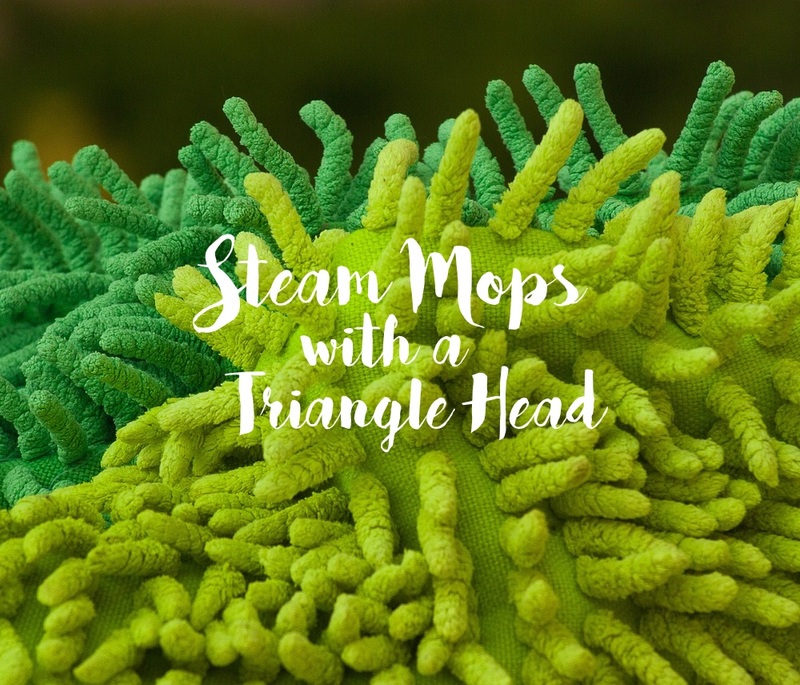 Here, we’ve catalogued steam mops with a triangle head that have received positive feedback from previous buyers. Comes with a handsome black-and-red exterior, the O-Cedar Microfiber Steam Mop (Model #149437) weighs 7.5 pounds, and when standing upright, it has a height of 27.5 inches. You’ll love its adjustable steam settings, which isn’t present in all models even the more popular brands. Although it’s designed for hard-floor surfaces, this unit comes with a separate carpet glider attachment so that you can refresh your rugs and carpets. Aside from the triangular mop head which has the ability to swivel 180 degrees, you’ll love the SKG KB-2012‘s 6-in-1 functionality. 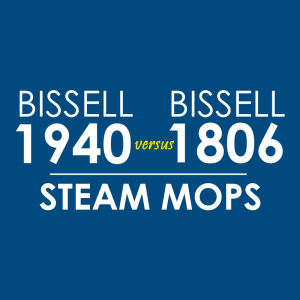 This product can transform from an upright floor mop to a handheld steaming device. When it’s not in use to clean your floors, you can use one of the attachments to sanitize your kitchen countertops, your windows, and other surfaces. Read our review of the SKG KB-2012 here. The most elegant-looking unit on this list, the Shark Lift-Away Pro Steam Pocket Mop (S3973D) has a 2-in-1 functionality in that it can transform into a handheld unit when it’s not in use as a floor steam mop. 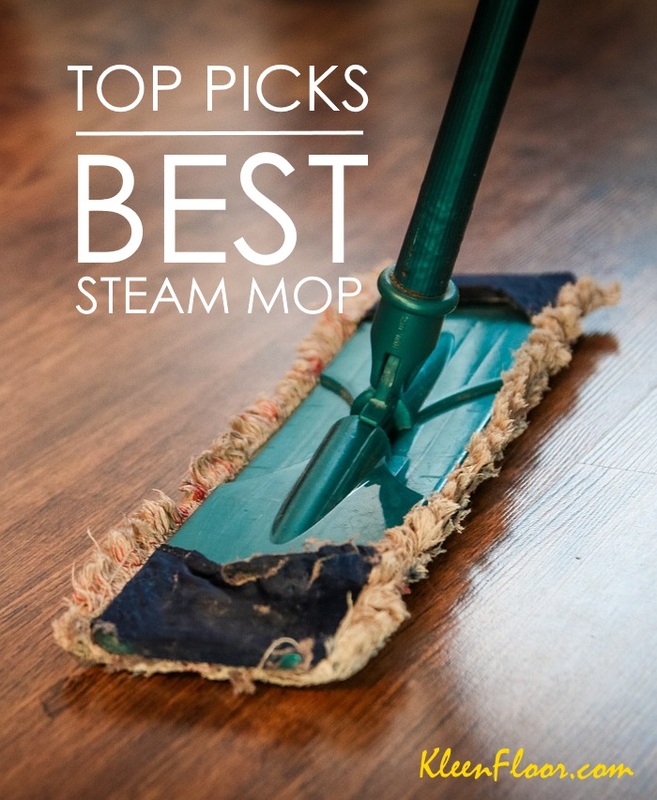 What’s unique about the Hoover WH20400 Steam Scrub Pro Steam Mop? You’ll love its “twin tank technology,” which according to the manufacturers, is a feature that gives you the option to clean with or without a solution. With this technology, expect that the unit has two separate tanks – one for water, and the other is for solution. 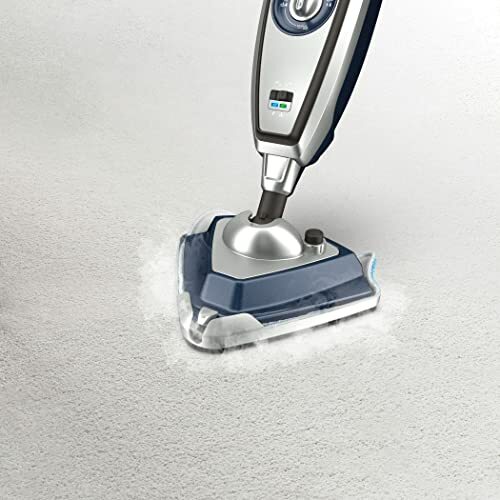 Dirt Devil prefers to use the word “v-shaped” to describe the PD20000 Steam Mop‘s head. But just the same, it’s designed to help you get into tight spaces and corners. This steam mop comes with a cup and a funnel. As if these are not helpful enough, the water tank also has a level indicator to prevent spillage from overfilling. Looking for a cleaning tool that does A LOT of tasks? The VonHaus 10-in-1 Steam Mop is perhaps the answer. As advertised, this unit includes a “comprehensive accessory set” that helps you clean and sanitize windows, grouts, sinks, pet beds, and carpets.